Earlier this year, we obtained evidence that Xiaomi was working on at least four flagship smartphone devices with the Qualcomm Snapdragon 845 system-on-chip. This included the Xiaomi Mi Mix 2S (“polaris“), Xiaomi Mi 8 (“dipper“), the Xiaomi Mi 8 Explorer Edition (“ursa“), and a fourth device that we did not share any information on because we were unsure where the product would fit into Xiaomi’s portfolio. (The company technically has a fifth flagship device with the Snapdragon 845—the Black Shark (“shark”)—however, that device does not run MIUI nor does it not have any Xiaomi branding.) Now, we are ready to reveal information on this fourth Xiaomi flagship smartphone, code-named “Beryllium,” which we believe will be available in India. The following information is based on firmware files obtained by @FunkyHuawei, the man behind the FunkyHuawei.club service, which allows users to update, unbrick, or rebrand Huawei and Honor phones for a fee. He has shared the files exclusively with XDA-Developers, and we have examined them in collaboration with XDA Junior Member franztesca. Before we dive into any details, we want to state that the firmware files we examined were built back in March. It’s possible some of the specifications may have changed since then such as the battery capacity (notably, this occurred during production of the Xiaomi Mi 8) so we can’t verify if the specifications are up-to-date. (Furthermore, it’s possible that the specifications we do see in the firmware files don’t represent the actual hardware since the software wasn’t finalized at the time we examined them. This occurred when we examined the Xiaomi Mi Pad 4‘s [“clover”] firmware files which pointed towards an 18:9 display—likely a remnant of whatever device the software was originally based on.) We can verify that the device is still in development, however, since an up-to-date MIUI 10 Global Beta (v8.7.6) exists for the device. Display LCD with notch. 18:9 aspect ratio. 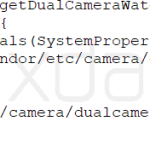 Camera Dual cameras. Optical zoom support. There are a few reasons why we believe this device is headed for an international launch, and in particular for an Indian launch. Two firmware branches already exist for this device: “Beryllium” and “Beryllium_global.” As you might expect, the “_global” suffix is for the MIUI Global ROM version. While we aren’t entirely sure what the device will be called, Xiaomi recently trademarked a mysterious new phone brand called “POCOPHONE” and this smartphone could be one of the first devices under that brand. 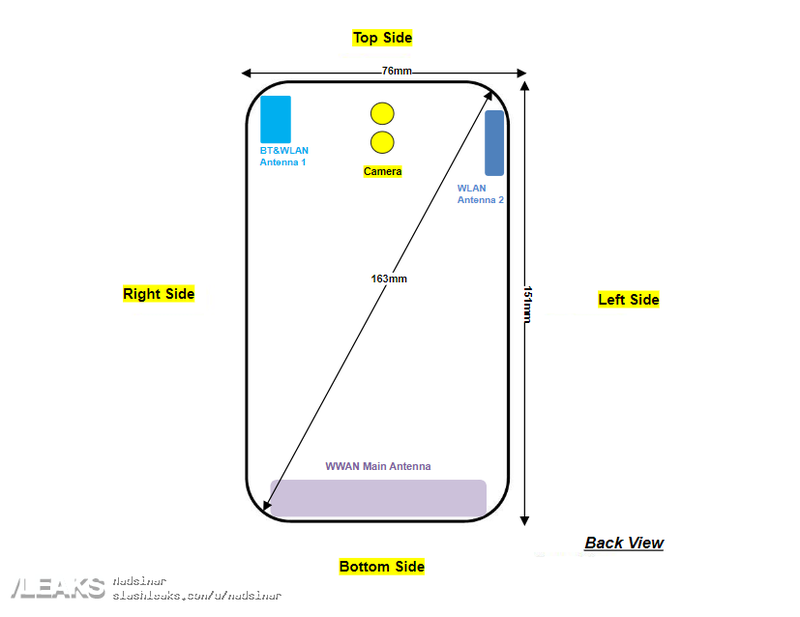 The first smartphone under that brand recently appeared on the FCC’s website (via SlashLeaks). Update: As pointed out by AndroidAuthority, two variants of the POCOPHONE-branded smartphone have appeared on the FCC: A 6GB RAM + 64GB storage and a 6GB RAM + 128GB storage model. Once again, we would like to remind you that the firmware files we examined are dated from March. It’s possible that some of the specifications may have changed in the months since we first discovered this device. We don’t have an expected announcement date, release date, pricing, or availability information at this time. Given the recent FCC certification, we expect to learn more about this device in the coming weeks. We’ll update you if we learn more about this device.